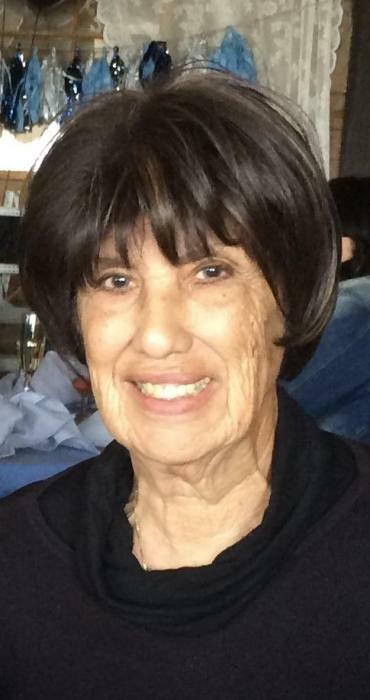 Henrietta Dominguez passed away on May 25th after battling illness for over a year. She was born in Chino, California. Her father, Armando Dominguez, was a physician and a businessman in the City of Chino. Her mother, Constancia Yorba de Peralta, was the daughter of Betzaida Yorba--daughter of Raymundo Yorba, builder of the Yorba Adobe in the City of Chino. The family patriarch, Jose Antonio Yorba, arrived in California from Spain aboard the San Carlos, a small Spanish galleon in 1769. Yorba and a handful of other Spanish soldiers navigated the vessel and survived the journey with Fr. Serra, the builder of the California Missions.